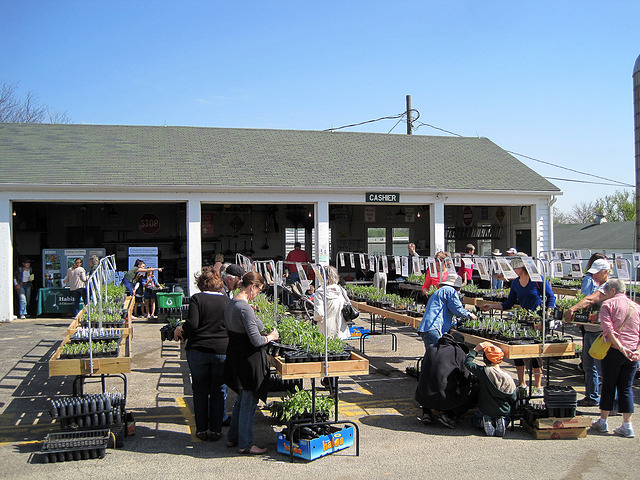 CFC's 22nd annual Native Plant, Shrub and Tree Sale. The sale will be held Saturday May 5 and Sunday May 6, from 9 a.m.-3 p.m., at the Advocate Good Shepherd Hospital barn area, in Lake Barrington. 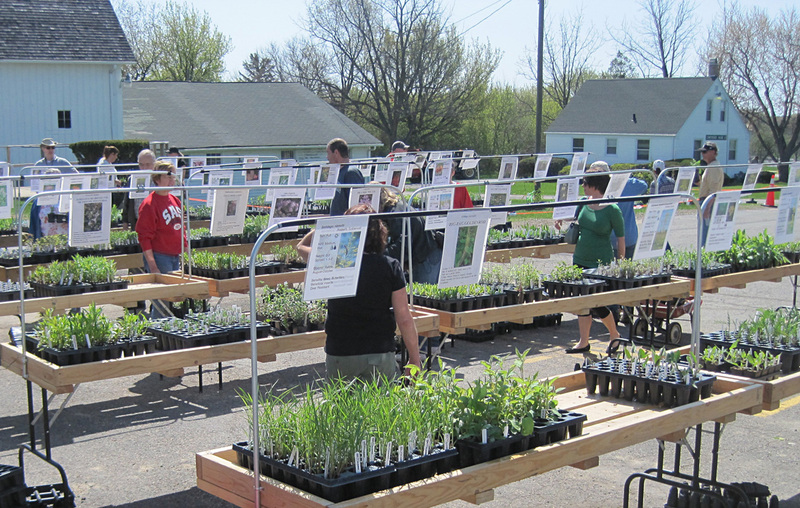 Native trees and shrubs and forbs and grasses are available at the sale.